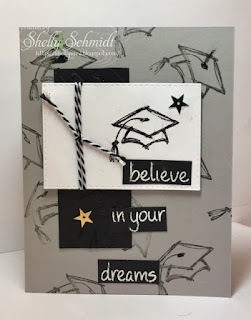 I tried out the Splitcoaststampers Techniques challenge-Collage Stamped Background and combined it with the Unity Black & White challenge. This is actually the first Unity stamp set I ever bought (at Archivers-way back when). I am so happy to get it out and ink some of the images! I used 8 images on this background from various sets. I used black Nuvo Hybrid ink on white cardstock. 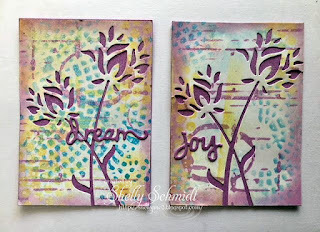 Tuesday Throwdown is challenging us to do Stenciling this week. 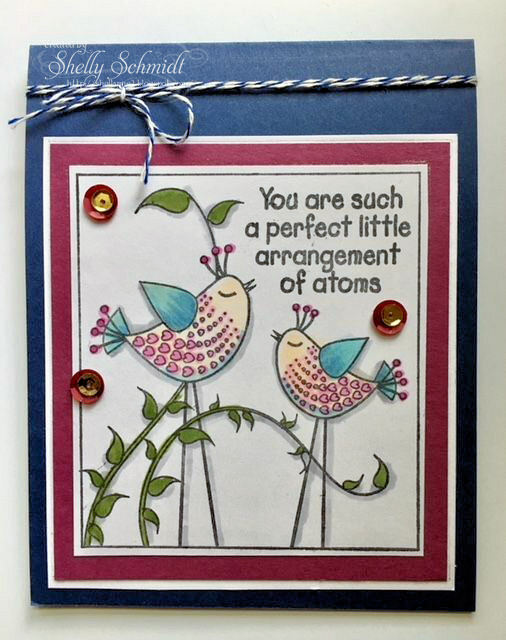 You do NOT have to own a stencil- do you have a die cut??? All Dressed Up is our challenge sponsor, I used their image 'Feeling Spoilt'. 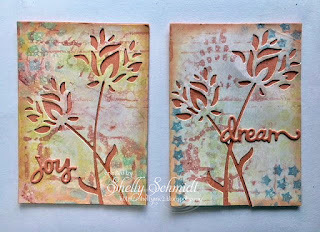 The stencil is from a die cut (Marilyn) that I die cut out and brushed ink through. 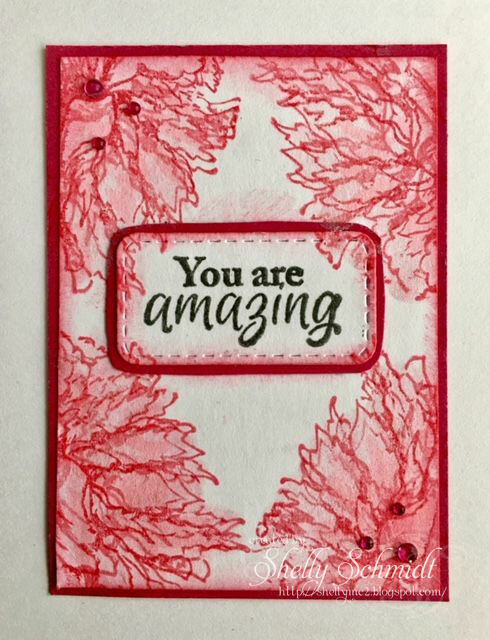 I used Pretty in Pink, Blue Bliss and Certainly Celery SU inks. DP is Basic Grey Eulogy. 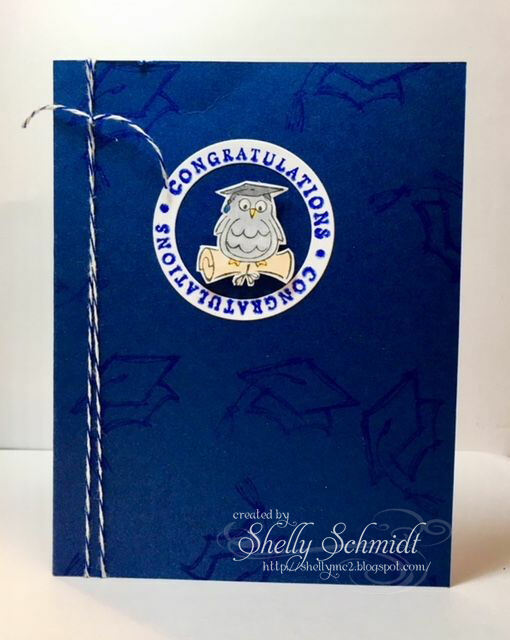 Cardstock is Blue Bliss from SU. The sentiment is Create from TLC. 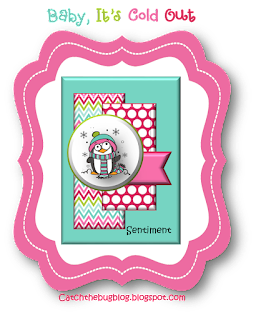 I punched out the sentiment with a 1: circle punch, the blue under that is a Memory Box stitched circle die. Twine is from my stash. 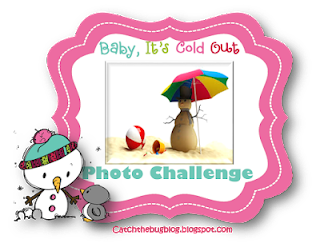 We'd love to have you join us for the challenge! And, you may like to check out the other DT samples of stenciled cards as well. You can find the challenge and DT cards Here! Since this is an image I purchased, I am going to enter it into the AG challenge at All Dressed Up. And, I am entering the AG challenge at Desiree's blog for the TLC challenge! 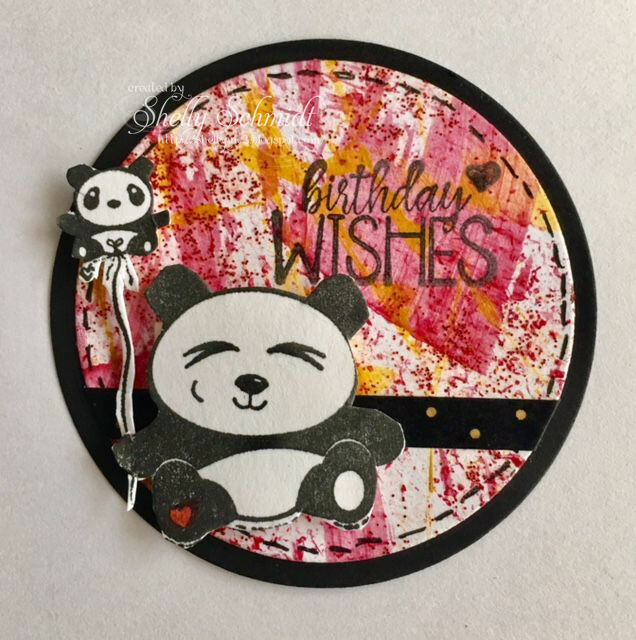 For the June ATC exchange, I decided to try the ATC 'coin' that I have been seeing online. 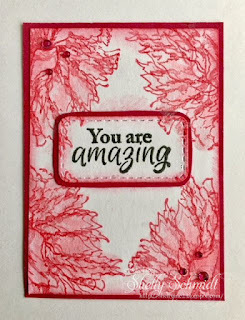 I stamped this flower by Graciella Designs onto an ATC, water brushed with clear shimmer which spread the die ink, then I overstamped the floral image. 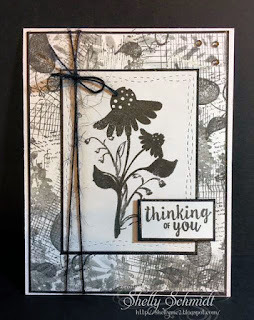 The sentiment is from the same set, it is die cut and outlined with Rose Red cardstock. So, this is the final day for the Bugaboo Christmas Crazy week. 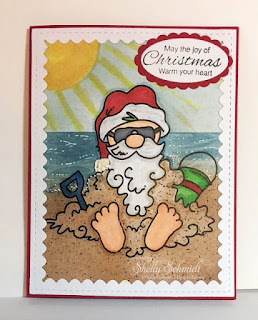 I signed on and saw the freebie at Bugaboo this week is a Santa in the Sand- and had to put aside the images I was going to use and make a card with it. Yep, I love him! 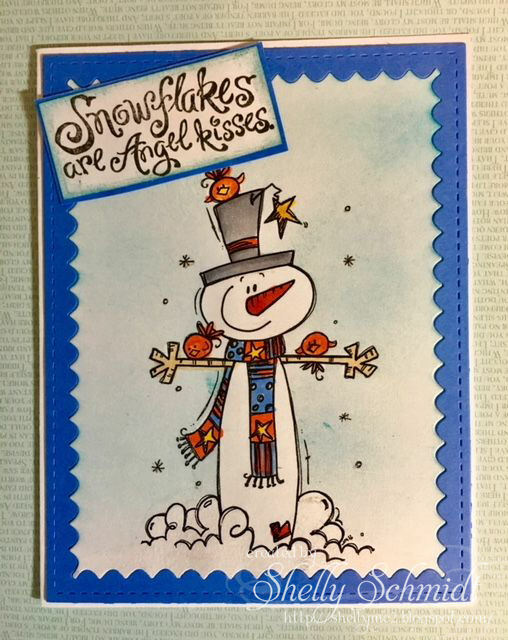 We will be spending Christmas in a warm environment again this year (we live in the snowbelt...) and I think I will make 7 more of these- for Mom and siblings : ) I will vary the inks and colors a bit just for my self satisfaction. 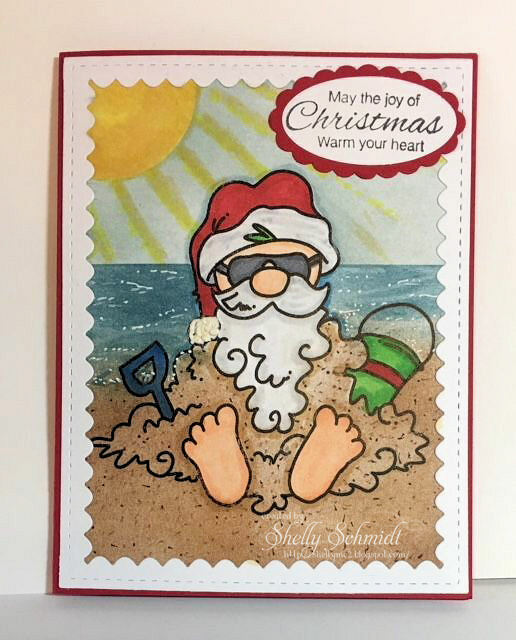 I inked the card using Zindorfian color skills....lol I used Pool Party for the top, Marina Mist for the water, and Creamy Carmel for the lower section, all SU inks. I added dots to the sand using Close to Cocoa and Choc. Chip markers (SU also). Using a white paint pen, I added waves in the water. The accents- skin, hat, pail, etc are colored with Copic markers. I masked of a section at the top and added some sun- used Copics markers again for that. It was WAY too bright, so I used a little COO Copic marker to try to tone it down. I put a touch of liquid applique to the end of the hat for some texture. 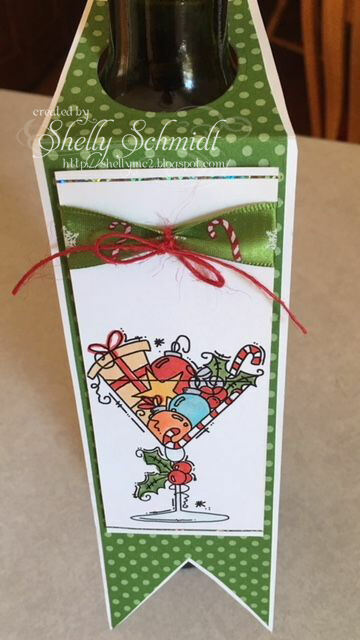 I added a Gina Marie die to the outer edge to finish off the card. 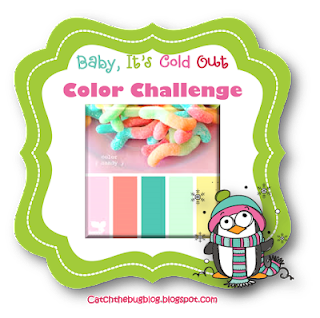 Day 6 of the Bugaboo Christmas Crazy challenge is a color challenge. 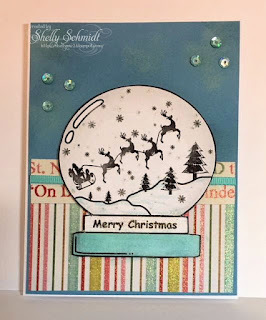 I fussy cut out this snowglobe scene, and added shimmer using a Sakura stardust gelly roll pen. The DP is from a Christmas stack I bought a couple of years ago by My Minds Eye (MME). The 'Ways to Use it' challenge at SCS today asked for stars and items popped up with dimensionals. I added a touch of Marina Mist ink onto the Marina Mist cardstock, then daubered on white chalk ink. I added sequins over a couple of those spots- do you see stars??? 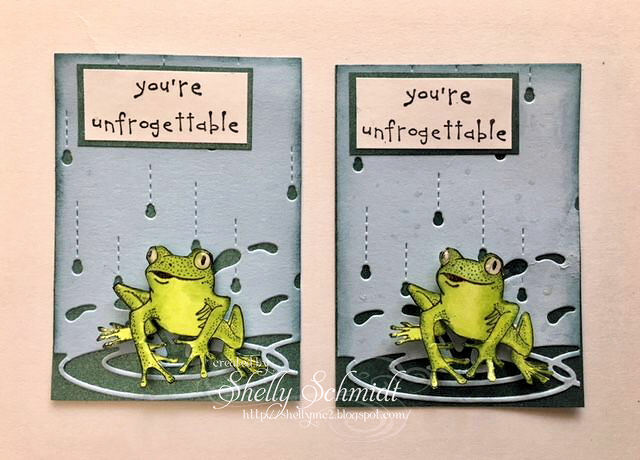 You can always count on the snarky Stella images for humor- and sarcasm : ) For the Bugaboo Christmas Crazy Day 5 challenge, make a card with humor here's Stella! Image and sentiment are both from Bugaboo. I am sarcastic, so just get a huge kick out of Stella. I colored with Copics and added shimmer with Sakura Jelly roll pen. Day 4 of Christmas Crazy over at Bugaboo is a B-I-N-G-O challenge. 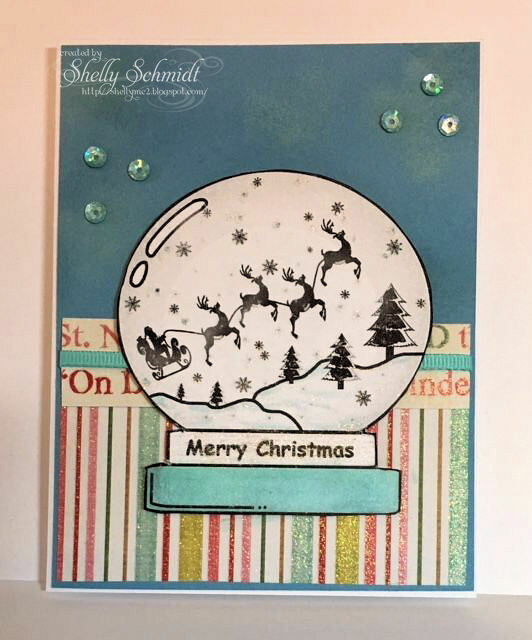 I went straight down the middle row and used a Die Cut, A Bugaboo Christmas image and Washi. I made the background with Christmas Washi tape. The image is colored with Copics and shimmer added with Sakura Stardust jelly roll pen, Sentiment is SU. I added enamel dots that I have taken out of the packaging, but if I had to guess, Recollections. For Day 3 of the Bugaboo Christmas Crazy challenge, anything but a card is the challenge. 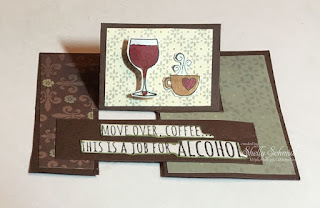 I decided to try- for the first time- a wine bottle tag. Each card is posted separately, as I do not know how to link up more than one challenge from the same URL. Any hints, please clue me in! 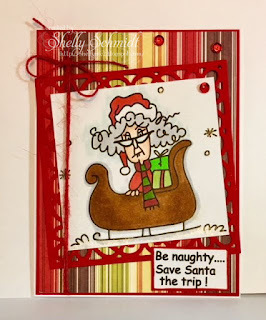 For the Bugaboo Christmas Crazy challenge #2, we have a sketch to follow. 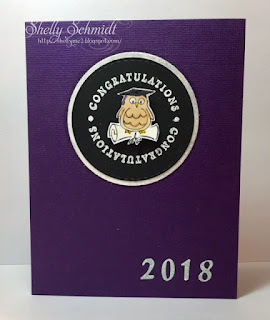 I used Memory Box stitched circle dies to cut out the image. The DP is Basic Grey. 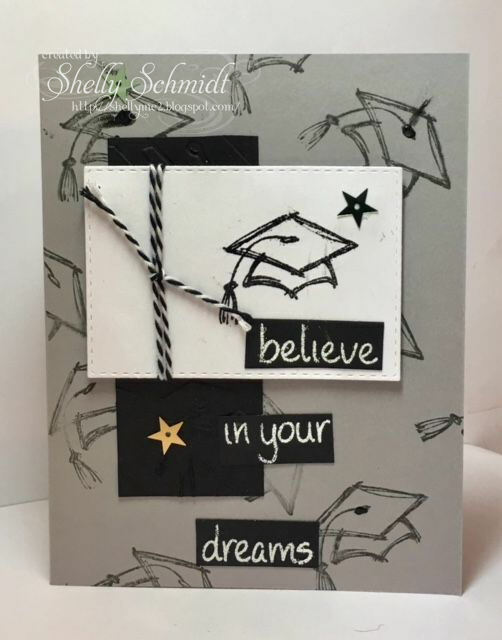 The 'believe' die is Tim Holtz Alterations. I used my rarely used Nuvo drops for accents. 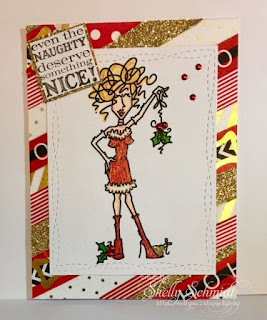 I try to do the Bugaboo Christmas Crazy 7 day challenge each July, as it gives me a great start to making Christmas cards and projects, and I love the Bugaboo images! The image was masked and blue lightly applied with a brush type applicator... 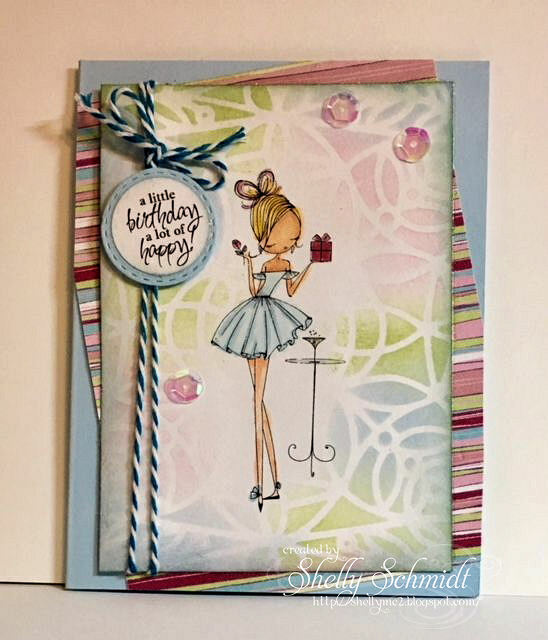 The die is Gina Marie and I used Ballet Blue cardstock. I colored the image with Copics. 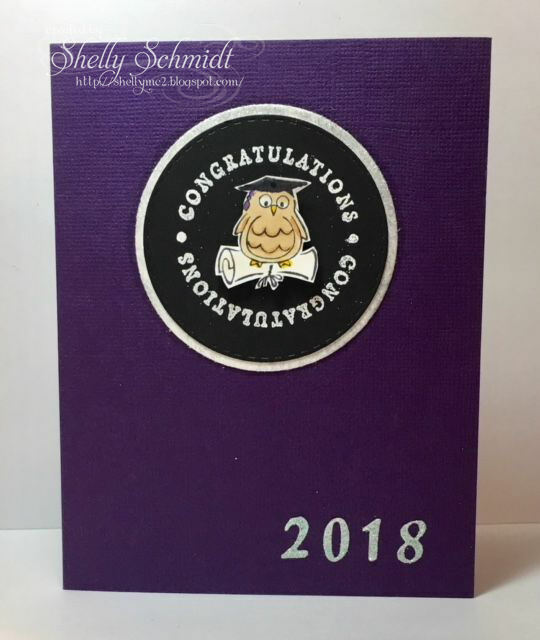 The grad cap is SU, and the owl and circle congrats is Denami Designs. The circle dies I used are Spellbinders. The Grad cap is SU and the sentiment is Lawn Fawn. I used Memory Box dies to cut out the rectangle. Again, SU grad cap, embossed grad cap on black. I used Memory Box dies to cut out the rectangle. 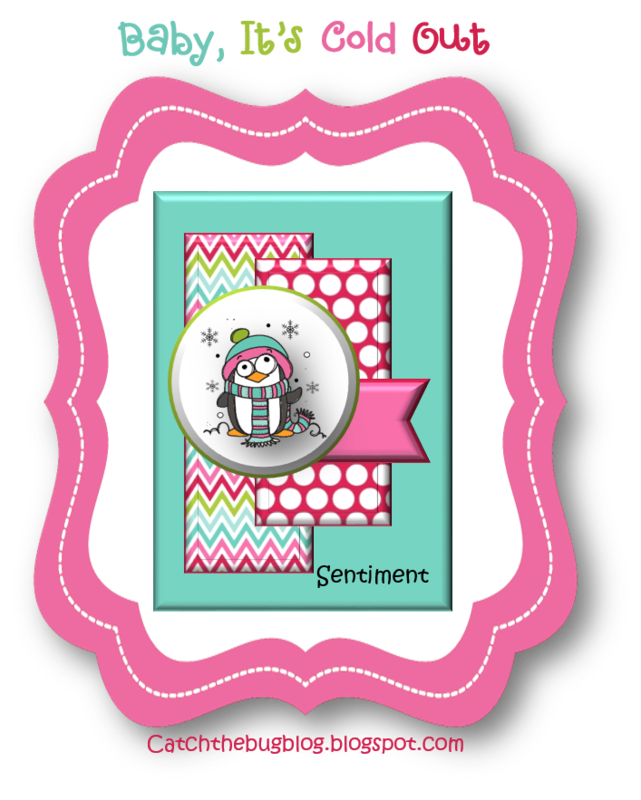 Denami Designs owl and circle and Memory Box dies to cut circles and year numbers. The background circle and numbers are sparkly cardstock. The monthly ATC group I meet with exchanged Die Cut ATC's this month. I have a few of those..... so went to work creating. 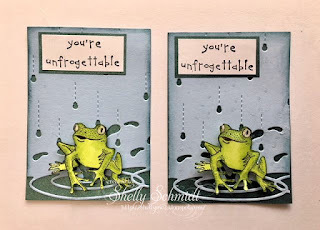 This was so fun : ) The Frog is Great Impressions (very old...) and the sentiment SU. The backdrop is a portion of a Memory Box die. This little scene was done with Alcohol inks on Yupo. I like to use Copic reinkers as the colors are not as dark IMO. The dies are generic. 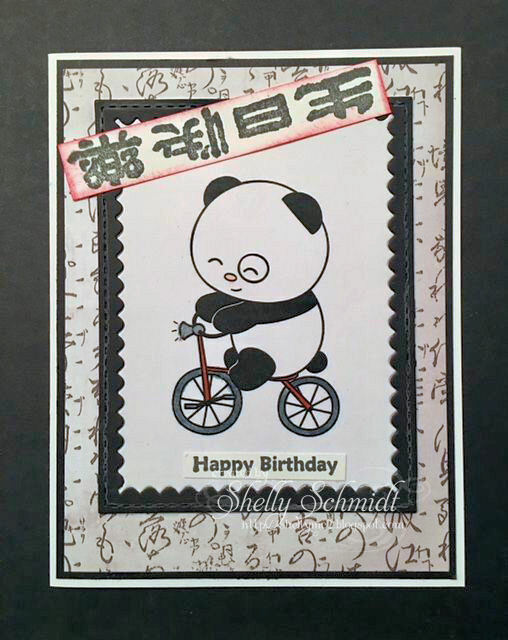 This is inked up on glossy cardstock, some stamping and stenciling. 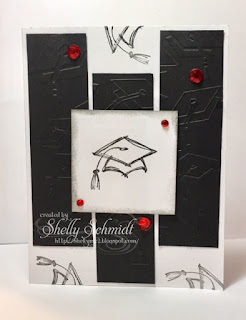 I used a Memory Box die cut out and used the negative space on the card. 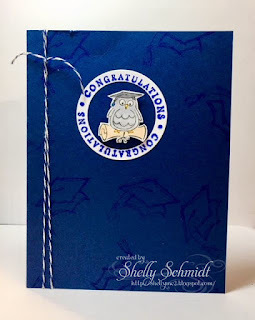 This is backed in Groovy Guava cardstock from SU. I added shimmer to the open space left by the die. 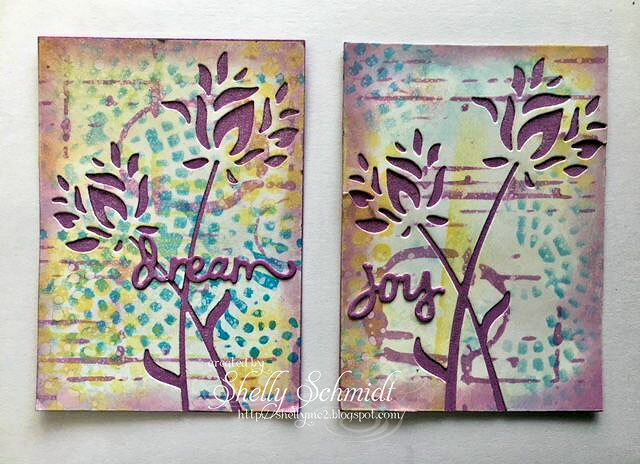 This is inked up on glossy cardstock, some stamping and stenciling. 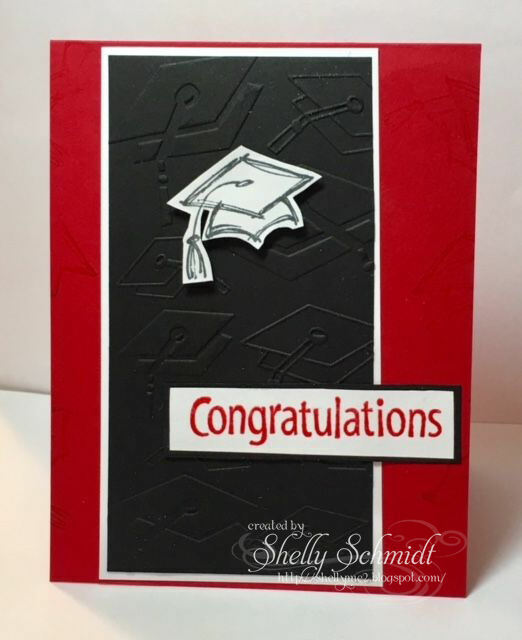 I used a Memory Box die cut out and used the negative space on the card. 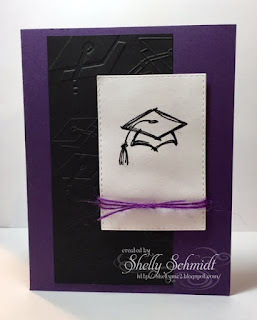 This is backed in Orchid cardstock from SU. 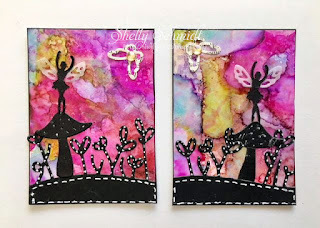 I added shimmer to the open space left by the die. I believe the little words are Spellbinders, but not sure. 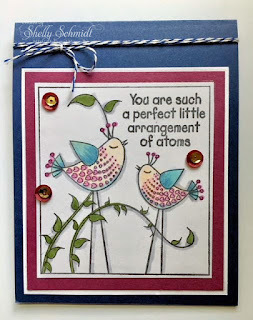 Its time for another Tuesday Throwdown Challenge- Stitching, Faux or Real. Our Sponsor is KittyBee Designs. 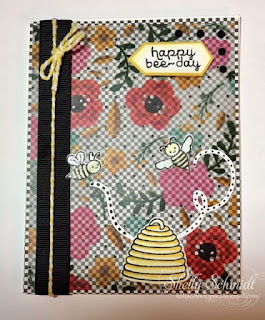 I used a die by Gina Marie for my stitching. There are 2 layers of the die edge- bottom one is white and top one is black. I added a touch of a light colored pencil to the stitching to make it a bit more visible. 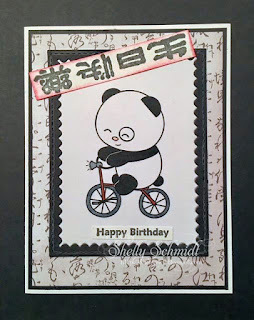 The cute Trike Panda image has just a touch of color added, and a bit of shimmer to the silver bell. 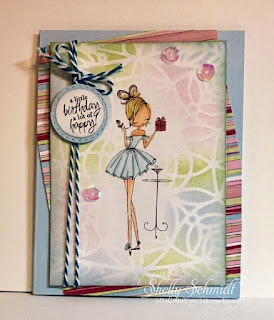 The Happy Birthday sentiment is from Hanko Designs. 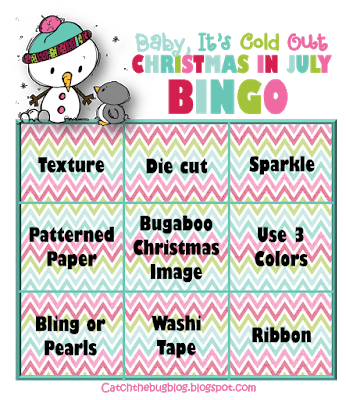 Were all a buzz with the July challenge- the Dazzlers hostess is Terry A /Terry S for the Diva's. This card is so much prettier IRL! 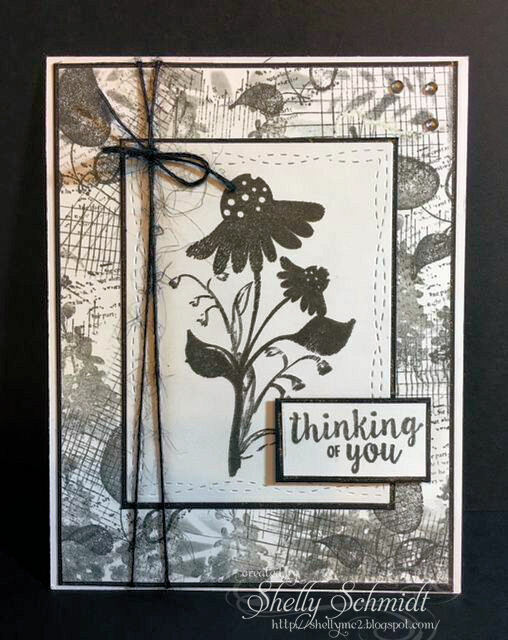 The flowers are a vellum overlay and it is over black/white DP. Did you know that the greatest threat to bees in North America today is Colony Collapse Disorder (CCD)? This is where entire hive of bees suddenly disappear. In the early 2000s there was a sharp increase, especially in North American. There is still uncertainty about the cause or causes of CCD; disease, mites, increased use of neonicotinoid pesticides and fungal infections are all possibilities. There are often multiple stressors, none of which is lethal enough by itself, but the combination is too much for the bees. The annual failure rate of honeybee colonies averages around 30% in North America. Honeybee losses are potentially devastating economically since bee pollination is vital to at least one-third of crops worldwide. I used distress inks, a stencil, a stamp, an embossing folder for the ticket on a Delusions sprayed background. 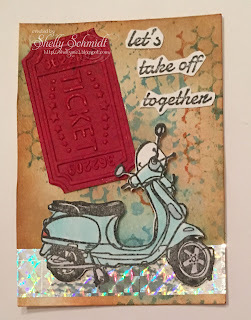 I watercolored the scooter that was cut out on the Scan and Cut, and finally, holographic Washi tape. I finished this off with some sparkle using the Spectrum Noir shimmery pen. This is an impossible card made miniature. I had fun making this- used SU retired DSP and cardstock. I watercolored the coffee cup and the wine glass-and added sparkle.